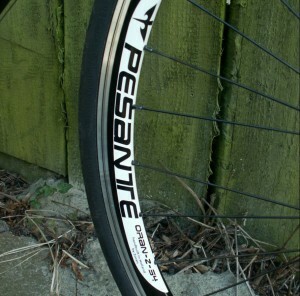 The perfect road RACING RIM. 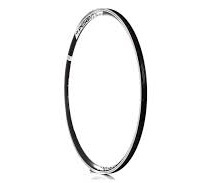 At 480 grams, this rim has proven to be light yet not sacrificing strength, stiffness, and stability. 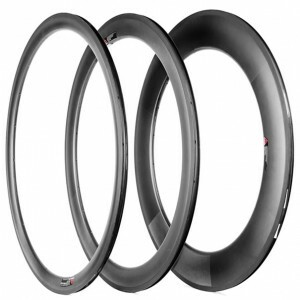 The well accepted 23mm wide profile mimics a tubular tire, gaining increased control and lower rolling resistance without the inconvenience of tubular glue or the dangers of irreparable roadside mechanicals. The advantage can be felt immediately while taking corners as the tire is no longer shaped as a light bulb, flopping over with high load. 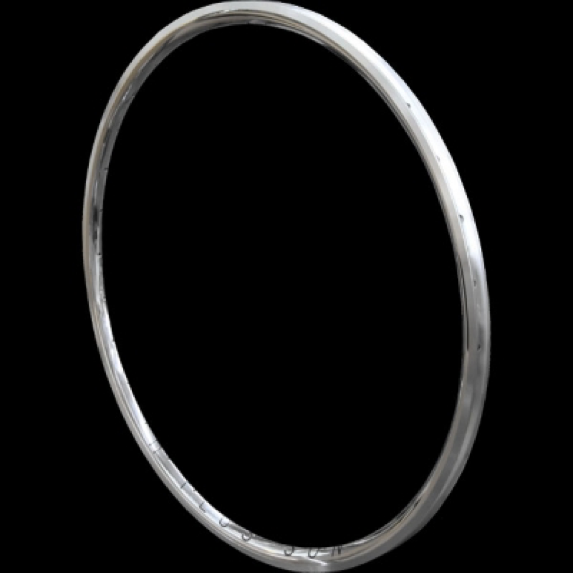 Our impeccable H Plus Son workmanship and our invisible welded rim joint come standard with each rim. I have to mention that brake surface is very thin and wheels with these rims are not for everyday use. Can be used for disc wheels as well.